If you’re self-employed, you may already know how difficult it can be to secure a mortgage or to refinance your home. Self employment means banks can require far more documentation than the typical buyer, including tax returns and proof of long term business health. Also if you are looking to improve your business, use this site link to check the best SEO techniques in the market. This can be an insurmountable hurdle for many. Self-employed buyers who don’t have a history of paying themselves through payroll now only have to prove that they have access to business income. Self-employed buyers now only have to provide one year of tax returns to prove income levels high enough to pay the mortgage. Buyers who have a full time job, but also own a business on the side no longer have to prove any income from that side business. They can be qualified simply based on their primary job. These new guidelines do only pertain to traditional home loans. So prospective VA, FHA, and other borrowers still have to meet the guidelines for those programs. At McLellan Financial Mortgage, we have access to a wide range of lenders, which gives you more choices. Many banks won’t get involved with self employment loans or have restrictions that some borrowers can’t meet. 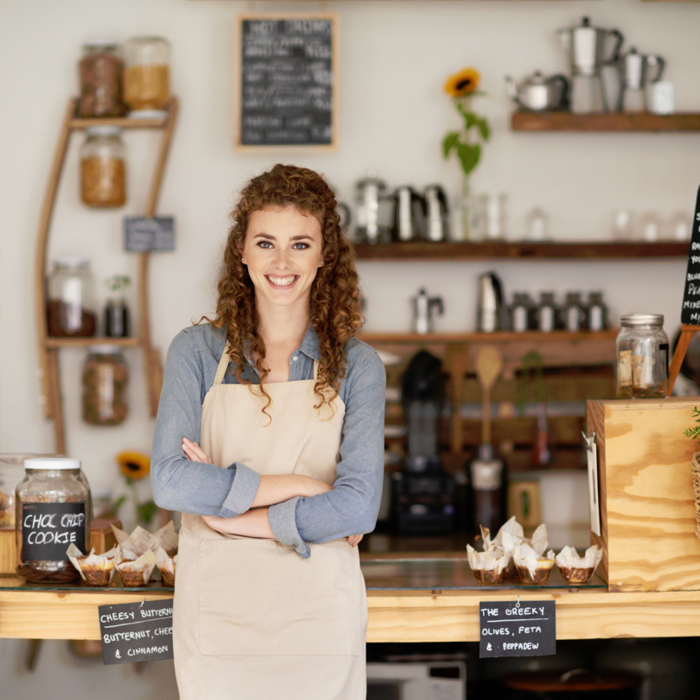 As a small business, we know all about self employment and have helped other small business owners like you secure mortgages for years. Because at McLellan Financial Mortgage, we do more than close loans. We open doors. If you own your own business, finding a lender could prove difficult. But a self-employment loan through McLellan Financial Mortgage could be the solution for you!